What needs to happen during the UN High-Level Meeting on TB? In order to fight TB, government leaders need to show up. 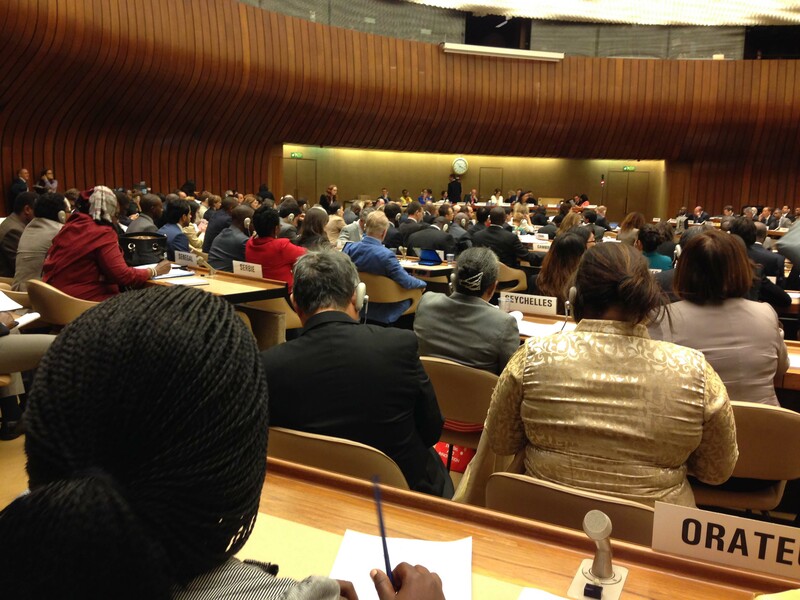 MSF joins numerous patient and civil society organisations in calling for the attendance of governments and heads of state at the HLM and for continued engagement following the summit. Declare ambitious national targets to close the gaps in testing, treatment and prevention, and to reduce TB mortality within five years. Countries must also set ambitious targets to rapidly scale up implementation of the WHO’s new DR-TB treatment recommendations. Commit to mobilize their scientific communities and increase funding for TB R&D to develop and deliver faster, safer, simpler tools for tomorrow. Ensure public return on public investment in R&D by making new tools affordable and accessible to all who need them. Commit to use all available mechanisms to ensure equitable and affordable access to the medicines and medical products we need to fight TB, including overcoming patent barriers as allowed through flexibilities in the World Trade Organization Agreement on Trade Related Aspects of Intellectual Property (TRIPS). Institute an accountability framework that ensures all governments are on track – and held accountable – to meeting their stated national and global commitments. * For example, through supporting initiatives such as the BRICS TB R&D Network, the G20 AMR R&D Collaboration Hub, and the Life Prize.